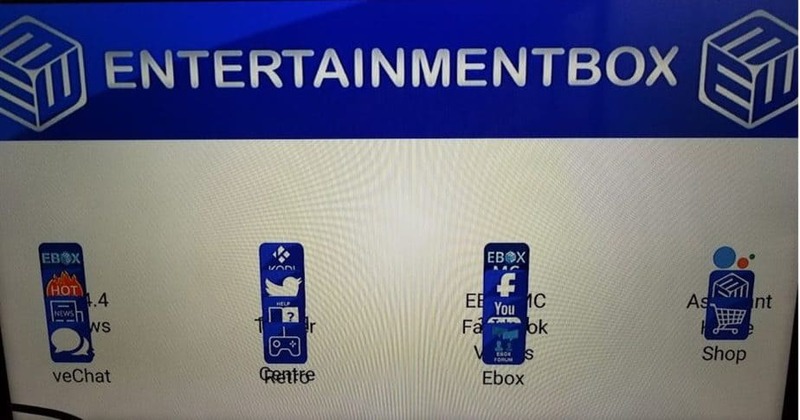 The Entertainment Box R99 has almost everything you want in a good, high-quality Android TV Box. With a little extra work the R99 could make the leap and truly be something special. The R99 has some very impressive stats and overall its performance is quite good. However before you can really take advantage of everything that the R99 has to offer, you are going to have to spend some time customizing it and truly making it your own. At first glance, the R99 looks really clean and high tech. 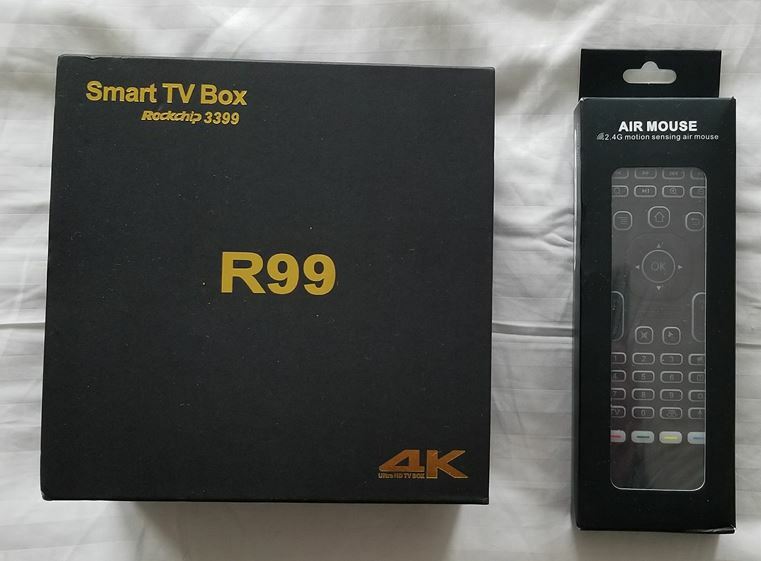 The R99 has very little in the way of branding with only an Ultra HD 4K logo and R99 printed on the top face of the unit. It’s a solid black aluminum and plastic case with a really classy chrome trim running around the top. The unit itself is extremely small in a square form factor at about 4 ¾ inches to a side and a depth of less than 1 inch. The test package I received arrived with a complimentary Air Mouse which was definitely a nice added touch. Packaging wise everything was solidly wrapped and protected and arrived in perfect condition. The box itself, however, has very little in the way of detail or information about the product or its specs and I’d say this is a bit of a miss. When unpacked all of the key elements are there including an extra remote. While not as powerful as the provided Air Mouse, this remote by itself is good enough to navigate the essentials. The manual is well written and clearly set out – unfortunately, the screens shown do not match the unit I had but fortunately, I was able to figure things out fairly well regardless. A big negative is that the plug supplied was a UK specific plug and had no international connectors or add-ins that would allow me to plug it directly into the wall in Canada. Fortunately, I once again had an adaptor so was able to get it working, but this should have been provided in the box. From a connections point of view, all of the bases were covered. LAN, Optical, HDMI, and Power are all on the back. And multiple USBs (you’ll need one for the remote) including a Type C connection as well as an SD card port are available on the side of the unit. The R99 actually has some pretty impressive specs across the board with a multitude of available ports and enough RAM to tick all of the boxes. It offers a host of different connectivity options and tries to meet every possible scenario imaginable. Overall I’ve been quite pleased with this box once I’d customized it the way I wanted it to look. The initial interface was fairly simple and looked very much like a tablet which wasn’t really suitable for a TV. 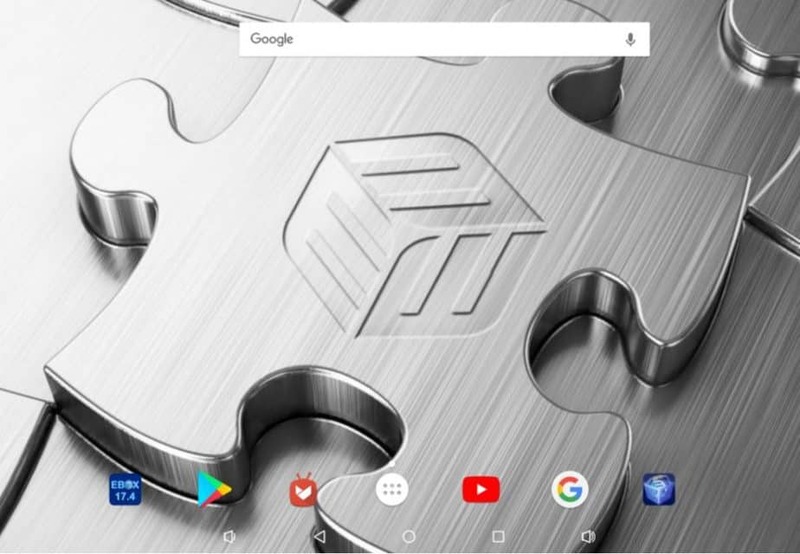 It’s actually the Nova Launcher which comes preinstalled in the box so there is quite a bit you can do to customize that in and of itself, however, I went a different path. I’ve found that simplicity is key when it comes to TV boxes as for me they are primarily an interface to access media. I don’t really use them for gaming or anything else and as such, I wanted a launcher that would give me as simple an interface as possible. Initially, I attempted to get the Android TV Launcher (available from the Play store) which is what I have on my nVidia Shield, but this would not work with R99. My next choice was the TV Launcher app – also available on the Play store. Once I had this installed, the 4 categories – Favorites, Media, Games, and Utilities simplified things considerably. Adding an item to a category is a very simple process and simply requires you to select an item from the list. • EBox App – primarily used as a messaging tool. Allows you to communicate with Entertainment Box and provides the most stable version of Kodi. On my TV it was unfortunately not that useful as the icons all overlapped each other (see below). I’m sure I could have fixed this if I really wanted to, but it was not really necessary as I did not end up using the App for anything. • EBox OTA – provides information about the EBox and I’m assuming OTA (over the air) functionality for any updates. No updates were available for me so I couldn’t test this. Kodi does not come installed but it does come with Ebox 17.4 which is EBMC 17.4 (this is an optimized version of Kodi for Android Boxes). I ended up going to the Play Store and downloading Kodi directly which was extremely simple and easy. Installing apps in general from the Play Store is extremely straightforward and if you login into the R99 with your Google Account you can actually remotely install apps from a PC or computer which is often quite a bit faster! Once Kodi is installed there are a host of different apps available based on what you’re interested in. I’d urge you to check out our post on the 13 Best Kodi Add-ons in 2018 so you can completely customize it. Terrarium, as you can see, was one of the earlier apps that I installed and if you read my review of Terrarium you’ll probably see why! However, aside from my own personal love of the app, it is great from a testing point of view as it allows you to stream lots of different content quickly and easily. You have three options to install new apps. You can either use the Play Store or EBox Store. However, if an app is not available through either of these stores, you can install directly from the “.apk”. If you do install directly (sideload) an app, you will need to remove some security protection from the device as described below. Both stores are directly accessible from the home screen and once you sign in with your Google account you can even remotely install apps on the box via the Google website which I’ve found to be quite useful as mentioned previously. The EBox store does not give you the same capability but the apps available are more targeted so the list available is significantly smaller. Once you’ve found an app that you are interested in, simply click install and … you’re done. It really could not be much easier! When installing from another source – websites, zip files or even USB sticks – you need to ensure that Install from Unkown Sources is set to on. To do this, you need to go to Settings > Security > Unknown Sources. Simply ensure that the slider is set to the on position and then you add any apk to your device. When you’ve completed your installation, change this setting back to off so that your device is protected. A great app that you can install which you’re sure to get a lot of use out of is Terrarium. It’s one of my favorites as I’ve already mentioned and if you follow the instructions in our post about installing Terrarium you’ll be able to enjoy it also! I used WiFi for my testing primarily and I’m pleased to say that the R99 maxed out my connection using the Speed Test app. I did sometimes get buffering when streaming some content which was a bit disappointing considering the specs but this could have been due to the server hosting the stream. My ISP could also have been throttling my connection as I hadn’t installed a VPN on this test unit, however, the speed issues did go away as I continued my testing. Boot up was extremely quick and downloads from the Play Store and the web were also extremely speedy. Similarly, transitions from one app to another were quick and seamless. Play Store and EBox Store – The Play Store is an absolute must, but I’ve had some boxes that while the store was installed, it was impossible to actually use. I’m pleased to say that’s not the case here. The EBox store is a nice plus as you can access all of the important media apps in one place quickly and easily. Aptoide – Aptoide is also available pre-installed on the box which is a nice feature. There are thousands of apps designed for Android TV boxes here, but take care as they have not all been vetted. RAM & Processor – 4GB of RAM is very generous for an Android Box and aside from some initial buffering most streams I attempted to use played without a hiccup. 4K – 4K streams depends on a lot of different factors. 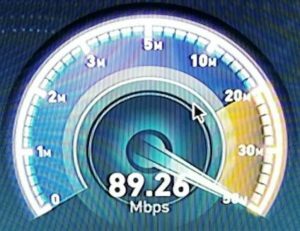 Your Internet Speed, your TV and the stream itself. I was unable to test 4K on this device but it is supported which gives you some future potential. Launcher – not a deal breaker by any means but a good launcher is almost a prerequisite in my eyes for a TV box. 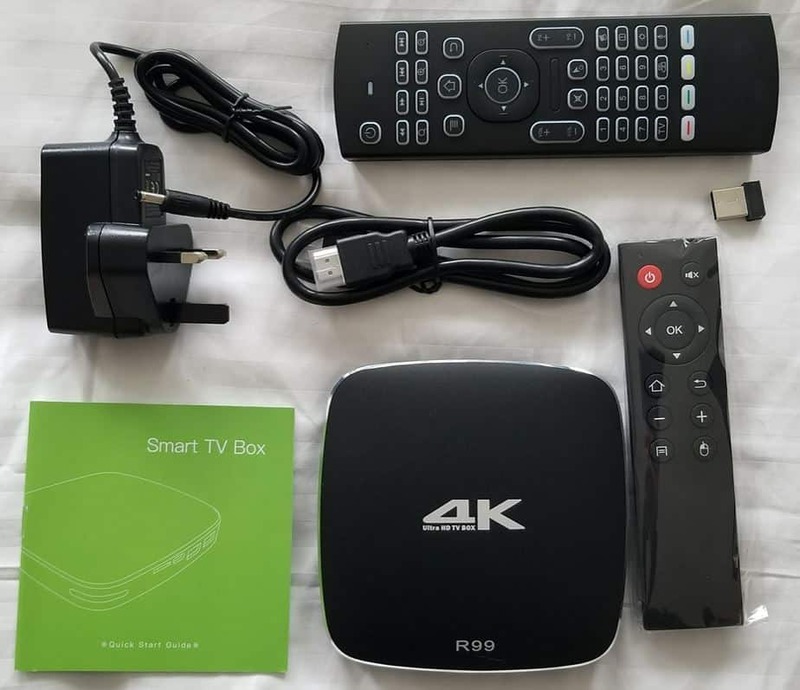 Simplicity is the key and while Android boxes are extremely versatile, that’s not really what you need when you’re connecting them to a TV. Plug – this is probably more serious as unless you’re in the UK or use a UK plug socket you cannot use the box without an adaptor. I’d have preferred if they’d skipped the Air Mouse and dropped an adaptor into the box, to be honest as power is an absolute necessity! Android Version – again not a deal breaker but Android 6 is a little bit old. It doesn’t really impact the functionality in a significant way but it would have been nice to have ver7 installed. Overall the R99 is a good unit. It’s not perfect and it could be improved from a usability perspective but once those hurdles are overcome, it gets the job done and becomes a part of the furniture which is exactly what you want! Overall a solid box that performs its functions well. Lots of good features and the ability to customize to your heart's content. The Entertainment Box R99 is a speedy little box that suits any decor or environment. It will provide you with endless hours of entertainment. 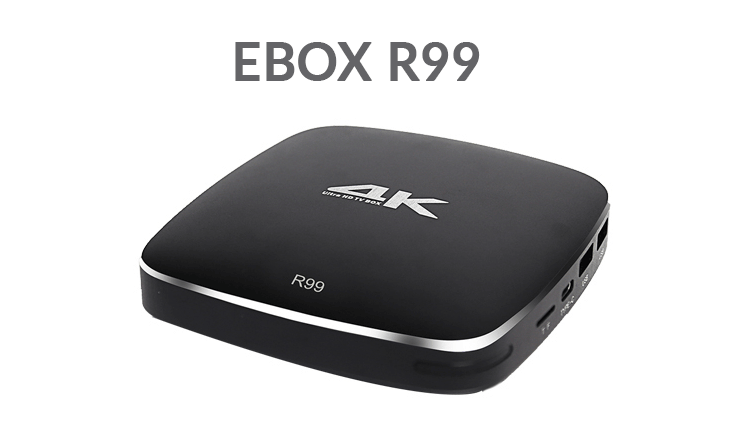 The place I was looking at was https://www.entertainmentbox.com/forums/forum/ebox-android-tv-boxes/ but there does not seem to be a place for the ebox r99 tv box RK3399 4GB RAM 32GB or maybe i am missing something? Also some posts seem quite dated. I m trying to consider this tv box however I am unable to determine the correct place were ebox /entertainment box allow forum posts to track issues related to the ebox r99 tv box RK3399 4GB RAM 32GB. It was quite easy to determine were they post new firmware however I have been unable to track the specific place in the forum were they track issues related to the ebox r99 RK3399 4GB RAM 32GB . Would you be able to assist?